Hurricane Fireplace Tip #1: Shut the fireplace damper. Hurricanes bring not only high wind but also astonishing amounts of rain. As you prepare your home for an approaching hurricane, you shut the doors and windows (or even board them up) to prevent rain from entering your home. Likewise, you should shut the fireplace damper to keep rain out of the house. The flue in your chimney provides a direct access from the firebox (the spot where logs burn in your fireplace) inside your house up and to the outside. When you have a fire going in your fireplace, that flue allows the smoke from your fire to evacuate up the flue to the outside. But when there are torrential rains, water can come down your flue and into the firebox. Have a chimney cap. 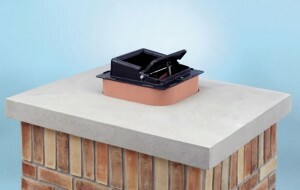 They provide a “roof” over the hole at the top of the flue. They keep most rain out, but often not all the wind-driven, torrential rain associated with hurricanes. 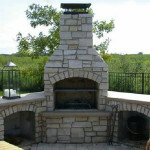 A chimney cap prevents most rain from entering your chimney and fireplace. Have a top-mount damper, and shut it. These dampers fit on the very top of the flue. When closed, they seal shut with a gasket, much like your refrigerator door’s gasket. 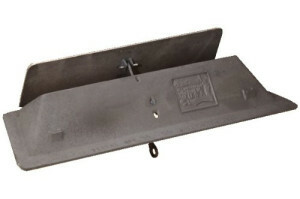 A chain with a handle at the end runs down the flue and is accessible from inside your home. 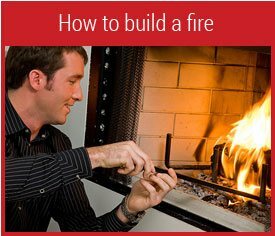 By pulling on the chain handle, you can open the top-mount damper to have a fire in your fireplace and close it at other times. 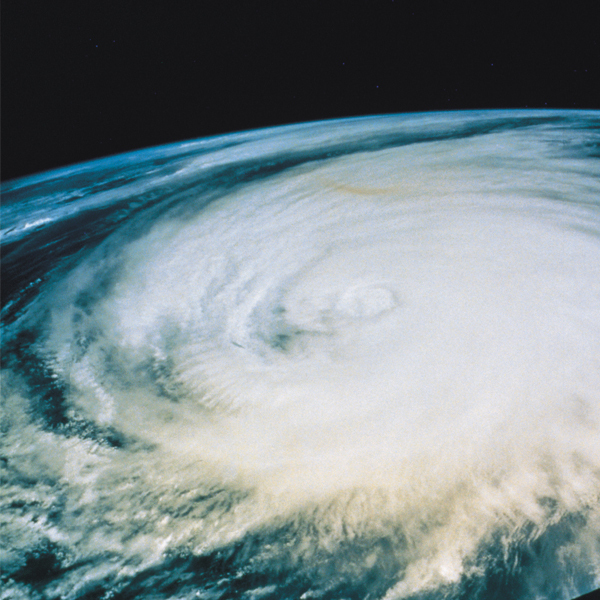 Of course, you will certainly want to close your top-mount damper during hurricane weather! 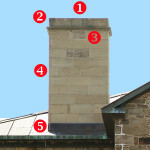 If you do not have a top-mount damper at the top of your chimney’s flue, you most likely have a fireplace throat damper. These are metal plates just above your firebox. A damper handle opens and adjusts the damper for fire-burning and closes it at other times. 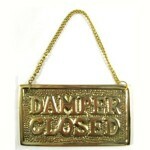 Close your fireplace throat damper as you prepare for the hurricane. See How to Open and Close a Damper. Hurricane Fireplace Tip #2: If a hurricane leaves you without electrical power, you can use your fireplace for cooking and heating. 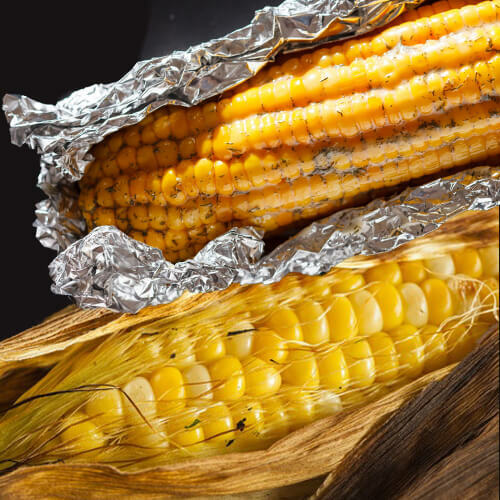 Heating is usually not a problem during hurricane season, but breakfast bars, room-temperature canned beans, and bottled water satisfy the appetite only so long. If you need a hot meal, be prepared to cook in your fireplace. If food from your freezer is thawing, turning it into a stew can save it and nourish body and soul. 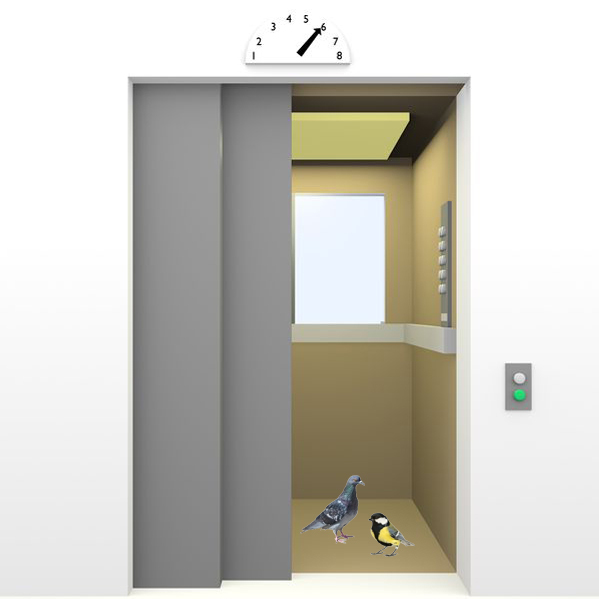 Here, for example, are directions for cooking a chicken in the fireplace. Popping popcorn in the fireplace can entertain young and old alike when living screen-time free without electricity. If you are without hot water in the wake of a hurricane, you can use your fireplace to heat water for washing up, washing dishes, and even hand-washing clothes. Of course, you will need to open the fireplace damper if you are using your fireplace for cooking. Therefore, we suggest fireplace cooking for only after the rains have passed. 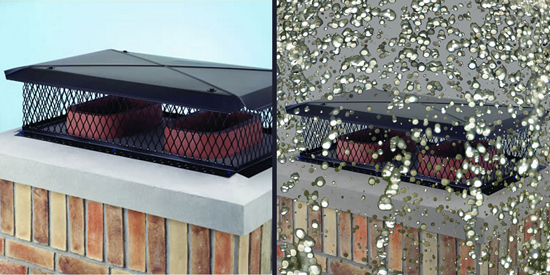 Hurricane Fireplace Tip #3: After the hurricane, check to make sure your chimney cap survived. A well-secured chimney cap can make it through fairly strong winds (see How to Install a Chimney Cap), but not always through hurricane force winds. 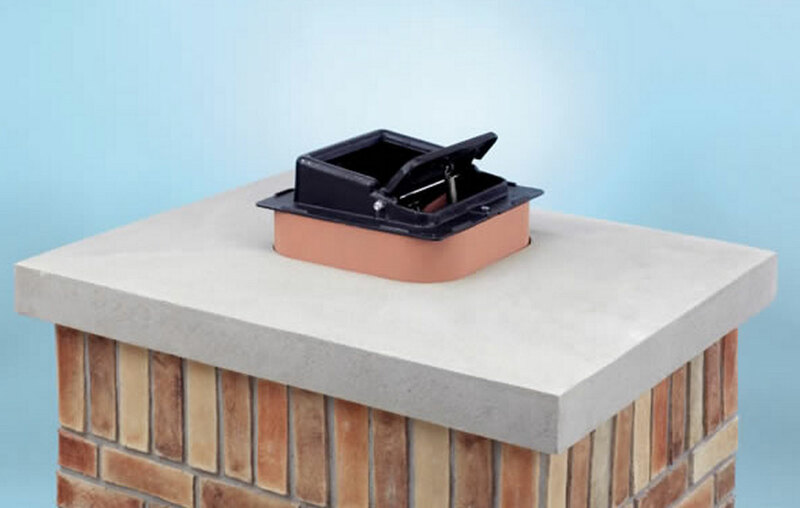 After a hurricane, check to see that your chimney cap has survived the hurricane and is still securely attached. If you fireplace or chimney has sustained any damage whatsoever, have it inspected by a building inspector or a certified chimney professional before using it. These before, during and after Hurricane Fireplace Tips will prevent rainwater from entering your home through the flue, provide you with alternative heating and cooking tips when the utilities are out, and help you access post-hurricane chimney cap, chimney and fireplace damage. Last updated by Tom at October 7, 2016 . Keeping a wood-burning fireplace clean begins with the wood you burn. To help prevent the buildup of dangerous creosote, which can lead to chimney fires, only use properly seasoned and stored firewood.